The Pacific Northwest Sportsmen’s Show has returned to the Portland Expo Center for its 37th year of shopping greatness. Each year the Show continues to impress, despite the down turn in the economy. 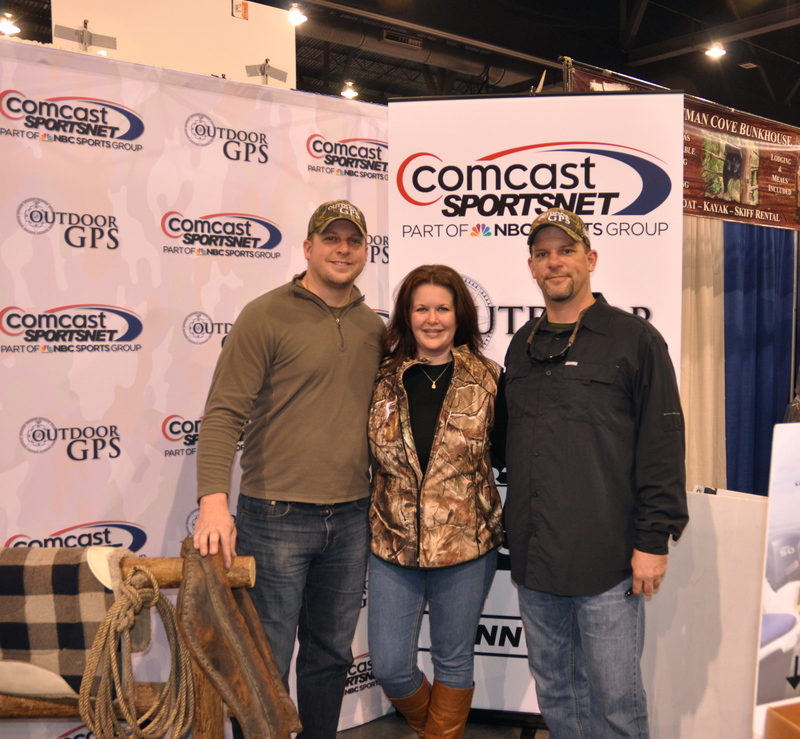 Owin, Cody, and Michelle hanging out in the Comcast SportsNet booth at the Show.